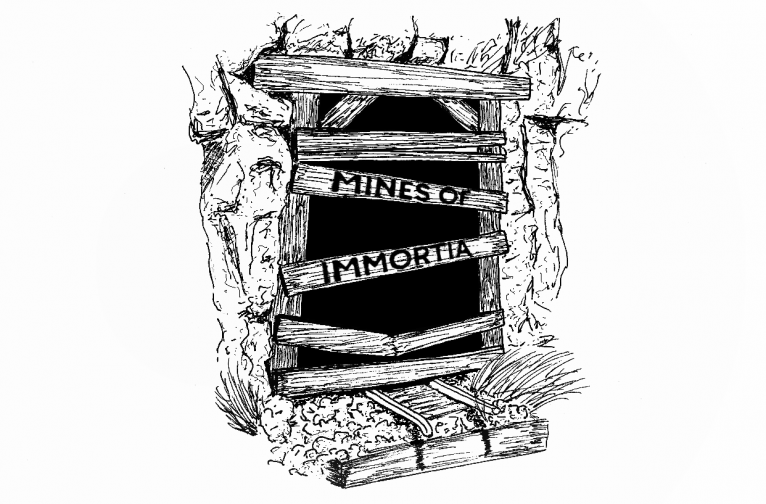 Mines of Immortia is the upcoming release from Radical Bomb Games. It’s expected to come out in Summer of 2019 for iOS and Android. Mines of Immortia is an Interactive Fiction game that is Powered by the Apocalypse. Which means, it plays similar to an old choose your own adventure book. Sometimes there are dice that roll to make things happen. I used the rules as developed in the popular Table Top RPG Apocalypse World and refined in Dungeon World to dictate what happens when the dice are rolled. The game is written in Unity, and the story is written in Twine. I used a customized version of Twison to get the story from Twine into Unity. 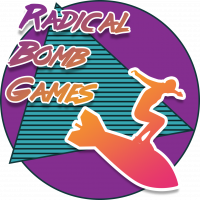 I stream development of the game on my twitch channel, twitch.tv/mrradicalbomb. Stop by and ask questions about the game, and help drive the narrative.